People nowadays are always on-the-go and we need to keep ourselves hydrated. We need water for our body to function well, not only for health purposes but to continue with our busy lifestyle. Drinking carbonated and other flavorful drinks may quench our thirst and sweetened drinks only boost our energy for a limited time but that's it. But our body needs more minerals to keep us fit and healthy. 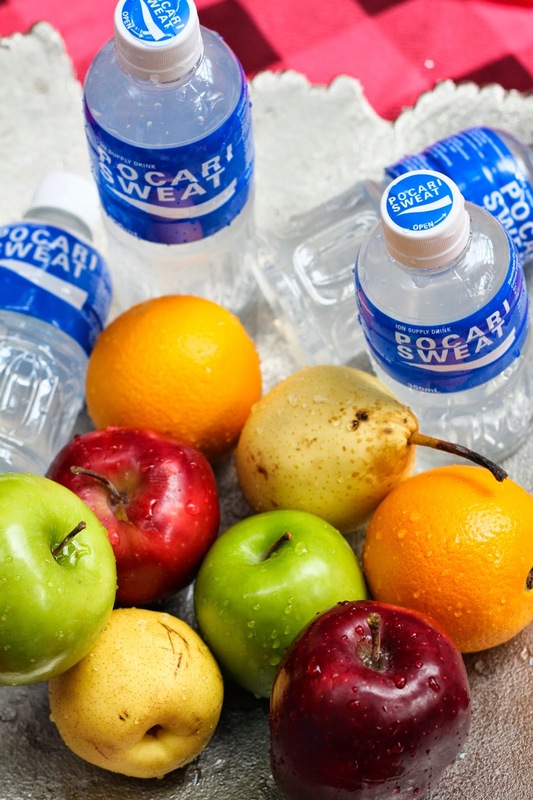 So what is Pocari Sweat and how is it beneficial for us? 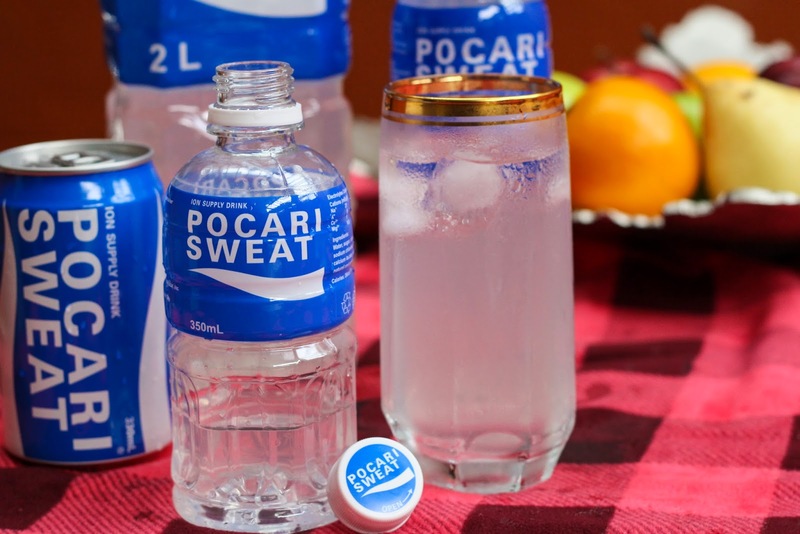 Pocari Sweat is a health hydration drink by Otsuka Philippines Pharmaceutical Inc., and it brings hydration to a healthier but enjoyable level. This drink is highly recommended to those who are in need of immediate hydration especially those with active lifestyle and those who suffer from hydration problems because of illness. Pocari Sweat is a refreshing drink with mild taste and best taken when cold. Even young children can drink this because it has no artificial coloring, no preservatives, non caffeinated drink, and doesn't have artificial sweetener. And for this Christmas Season, with all the numerous parties and get-togethers lined-up, be sure to have a bottle of Pocari Sweat with you so as to replenish lost energy and for you to keep partying all night long. Pocari Sweat comes in 330ml can (P24.00), 350ml PET bottle (P24.00), 500ml PET bottle (P35.00) and 2L PET bottle (P125.00). This drink is available in supermarkets and major chain drugstores and convenience stores. Oh my I have not tried this one yet. I will check it out when I go to the supermarket next week. My husband takes this all the time. This is actually very good and keeps you hydrated even after a busy active day. I haven't tried this one, maybe because I'm not energetic and water is still fine for me. hehehe! I haven't tried this yet but have heard good reviews from the sporty ones! I'm curious how this tastes like :-) It's price is ok naman pala. Will check this out sometime.